Demile Boutique is one of Melbourne’s most sought-after bridal fashion stores. Offering a large collection of stunning bridal gowns, bridesmaid dresses and mother-of-the-bride outfits, this is your one-stop shop for your entire wedding party. Demile Boutique is proud to be Northwest Melbourne’s official stockists of JADORE and offers the largest collection of JADORE gowns. 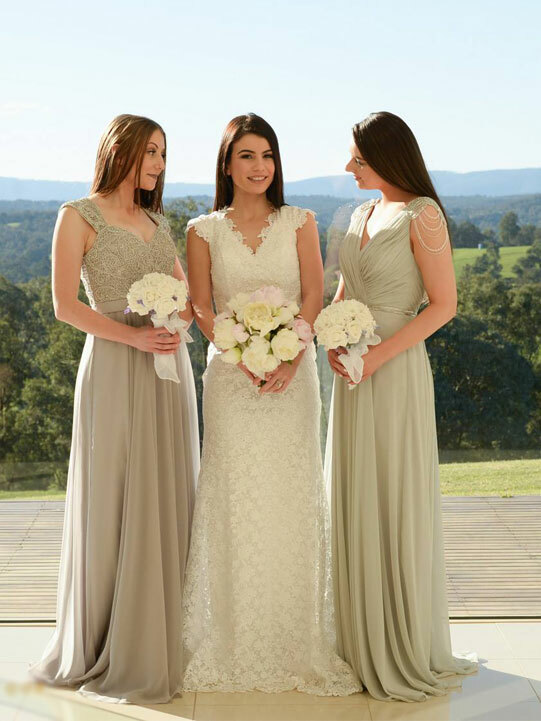 If you’re looking for the perfect wedding gown or bridesmaid dress, then visit the team on Sydney Road.